Aircloak is a company whose ultimate goal is to create value for society by enabling responsible use of personal data. Privacy protection is one of the most pressing topics of our time. Data collection about everything – and everyone – is ubiquitous in our world and human data grows ten times faster than traditional business data. As artificial intelligence and more and more automated technologies arise, privacy by design must be a leading principle for organisations worldwide. Aircloak’s founders realised this in 2012, and came together at the Max Planck Institute for Software Systems in Germany with a simple idea: replacing the slow and error-prone manual processes of the time with automated solutions (now known as “Privacy Enhancing Technologies”, PET). Since then, Aircloak has worked closely with the Max Planck Society, who also became an investor and shareholder later in the company history. Aircloak’s patented technology is based on years of research and international collaboration, and is already in use at several European companies. Aircloak was founded by Felix Bauer, Paul Francis and Sebastian Eide in 2014. Since then they dedicated their time to develop one of the world’s most sophisticated solutions for anonymization. Felix Bauer is the CEO and Managing Director of Aircloak. He studied Natural Sciences at the University of Cambridge before starting work at the Max Planck Institute for Software Systems in Germany. 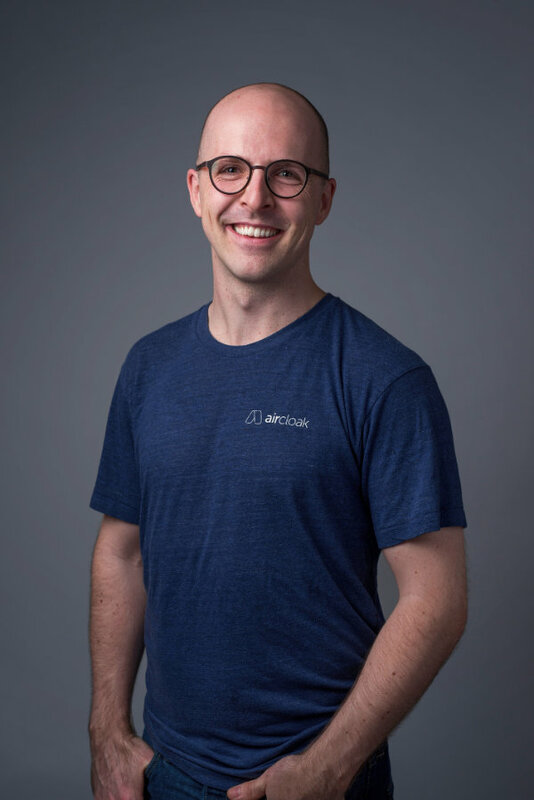 In 2014 he founded Aircloak with the other co-founders Paul and Sebastian. Felix is well-known and regarded in the privacy community in Germany and a popular speaker in the field of privacy and security. In his free time, he is a competitive archer and an avid sailor. 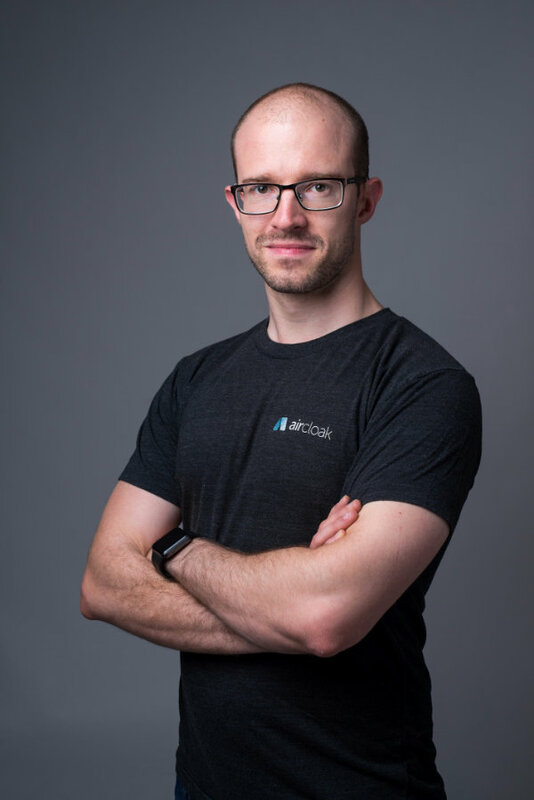 Sebastian Probst Eide is CTO and responsible for the technical development of Aircloak Insights. During his studies of computer science in Cambridge, he worked on the development of several mobile apps and interned at Google in Mountain View, California. Sebastian loves travelling, mountaineering (minus all the parts that involve tents) and nerding out about coffee and productivity. 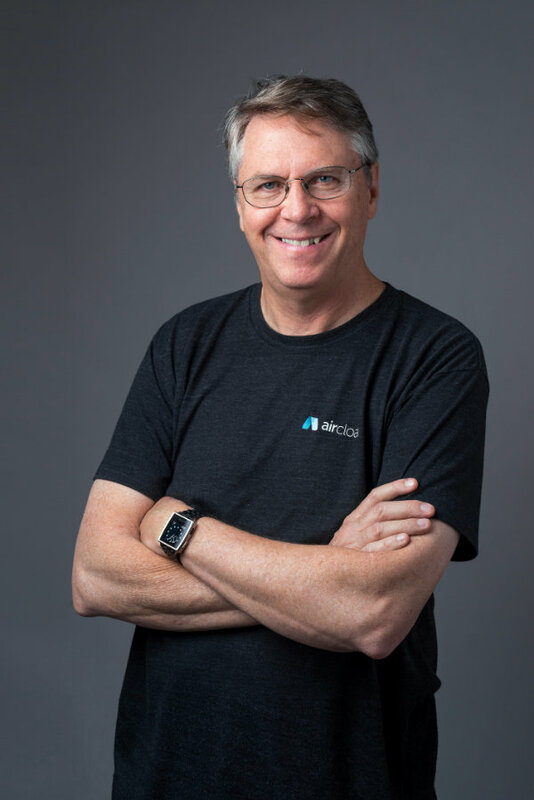 Paul has held research positions at Cornell University, ACIRI, NTT Software Labs, Bellcore, MITRE, and was Chief Scientist at two Silicon Valley startups. In the past, Paul’s research centered around routing and addressing problems in the Internet and P2P networks. In recent years, Paul’s research has focused on online privacy with a focus on anonymized analytics.